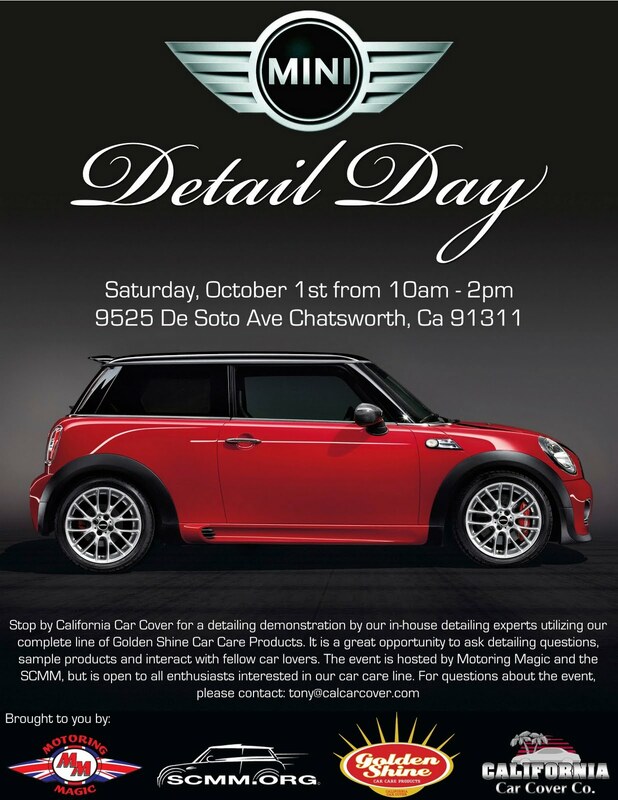 The first ever Mini Cooper Show and Detail Day will be held at California Car Cover on Saturday, October 1st, 2011 from 10am-2pm. Held in conjunction with our friends at SCMM and Motoring Magic, the event will feature a show for local Mini owners, plus product demonstrations featuring our Golden Shine Car Care Products. It will be a great opportunity to socialize with fellow mini owners and ask detailing questions to one of our in-house experts. There will be show only specials for attendees. 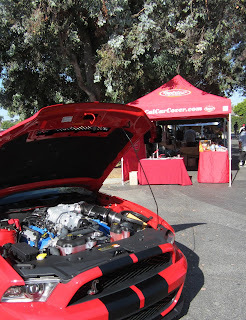 Please email info@calcarcover.com to RSVP or visit the event page on Facebook. 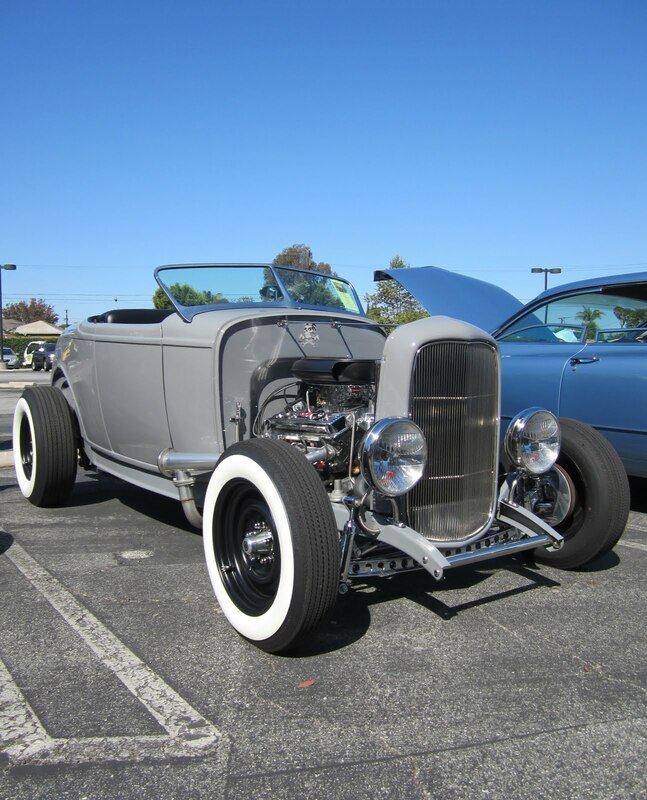 The members of SCMM and customers of Motoring Magic will start their day in Ventura County for a morning drive and breakfast. They will arrive at California Car Cover in the late morning for the event. Please contact Motoring Magic in Thousand Oaks, Ca for details on the morning drive. 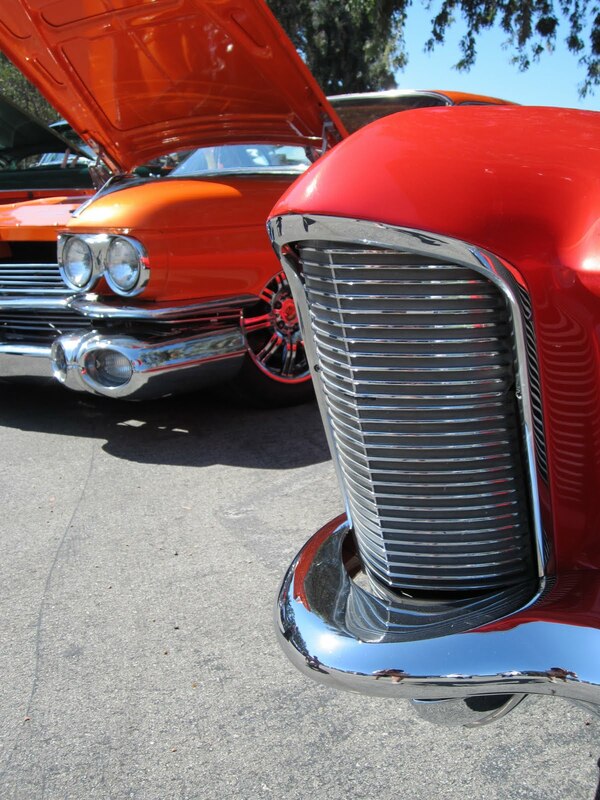 If you in Southern California another fun event at California Car Cover is happening in just a few weeks. 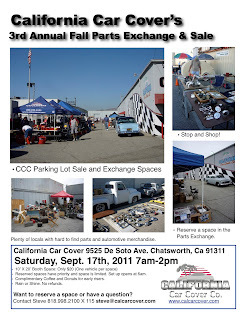 The 3rd Annual Fall Parts Exchange and Sale will be happening on Saturday, Sept 17th form 7am-2pm. It is a fun event and we have been hosting an exchange/sale twice a year for the past few years. 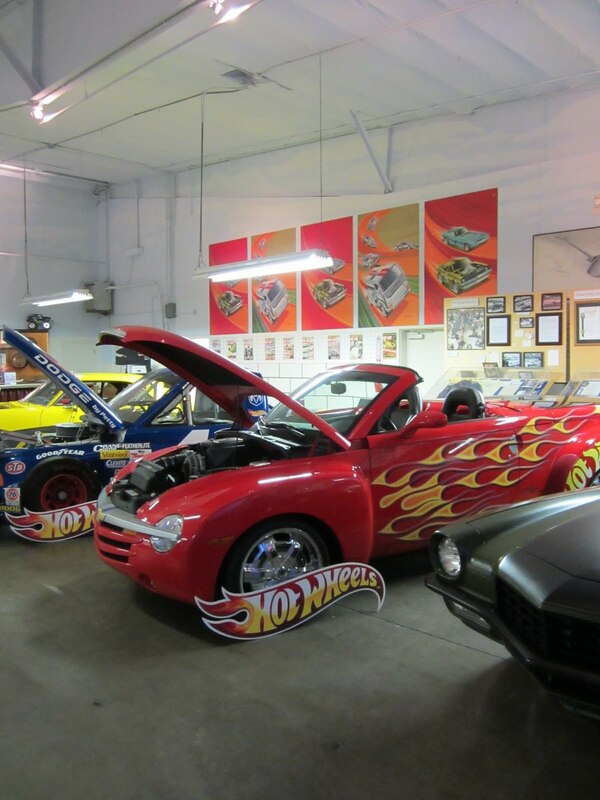 "I always look forward to our parts exchange and sale. 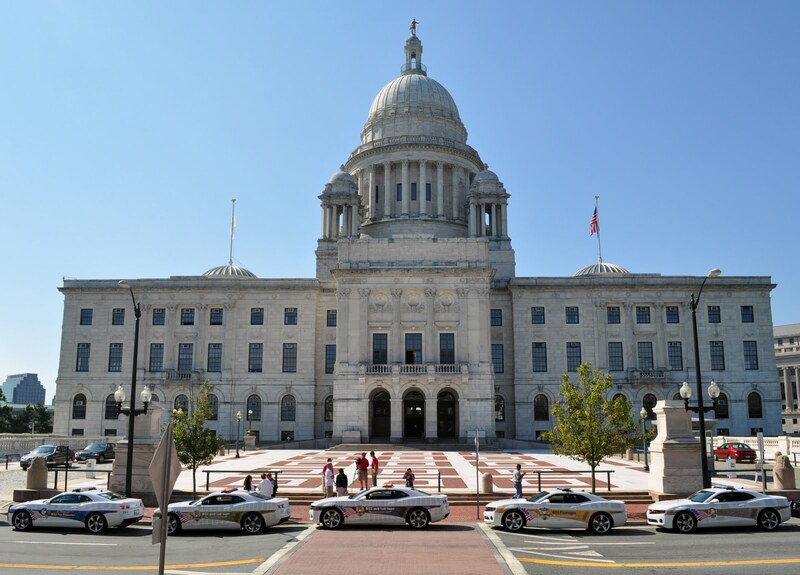 You never know what you are going to find, plus it's a chance to get together with some local car buddies without having to drive very far," said company president, Jim DeFrank. 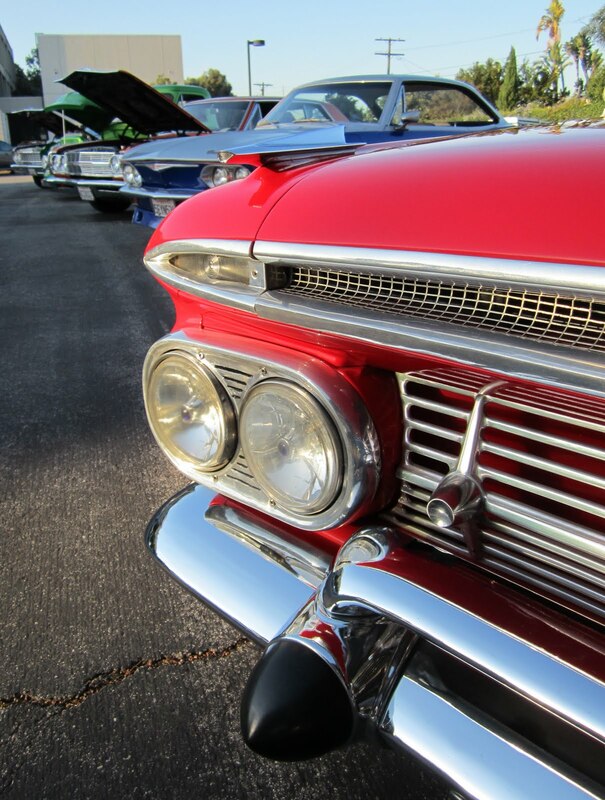 You can get more details on the event on our website or visiting our showroom in Chatsworth, Ca. Adding to the fun this time around, we are having our friends at the VW Oktoberfest stop by for an afternoon show and Golden Shine detail day. 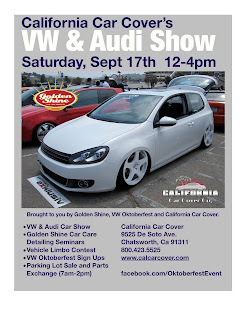 Golden Shine is one of the sponsor of the Oktoberfest event in Big Bear, Ca and we are looking forward to having a bunch of Audi and VW owners stop by for a show and shine. The event is from 12pm-4pm on September 17th. Visit the event page on Facebook for more details. 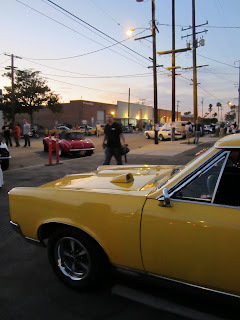 While my sales team was up in Pleasanton for the annual Good Guys event, I spent my weekend in the Los Angeles area checking out some shows. Here are some photo highlights. 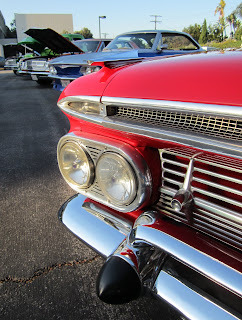 My first stop was the Hot Rod Magazine Cruise Night at the Automotive Driving Museum. I arrived towards the end of the show after work, but was able to snap some photos of a few cool cars. I had never been to the Automotive Driving Museum in El Segundo, Ca so it was cool to check out some of the cars that members get to enjoy year round. The next morning I was at the LAPD Traffic Division car show in Los Angeles, Ca. 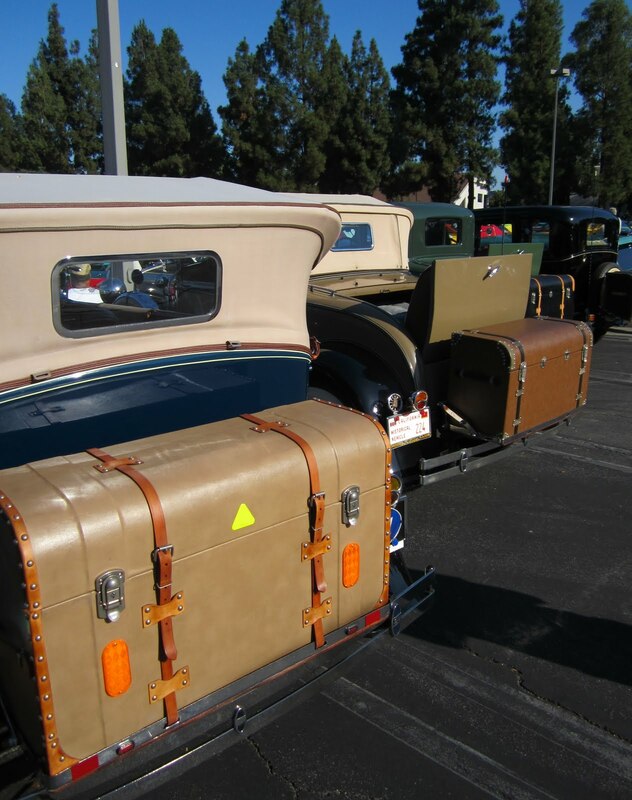 I loaded up my car with Golden Shine products and California Car Cover catalogs to promote our products and upcoming events. While the show was getting started I walked around and took photos and talked to some customers. It was the first year for the show so I look forward to it expanding for years to come. The LAPD did a great job in making California Car Cover feel welcome. 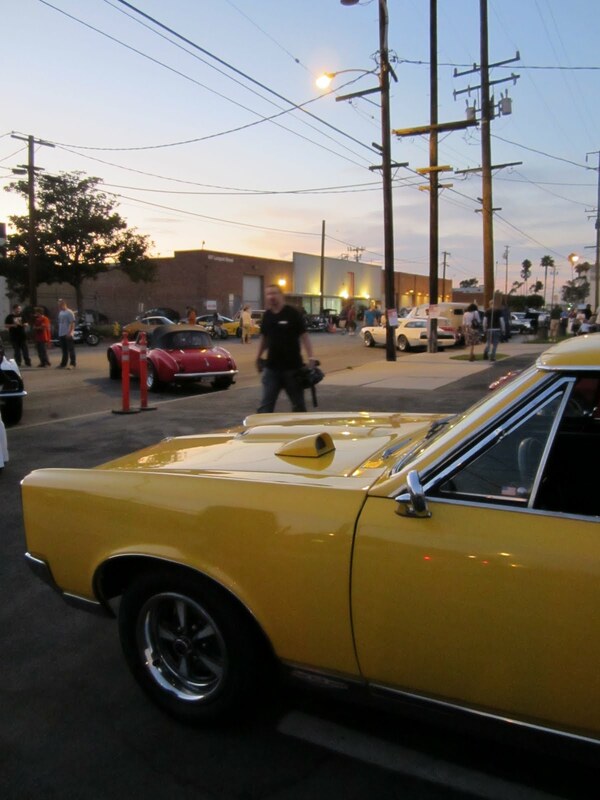 The show drew a variety of new and old, stock and custom as you can see in the pics. 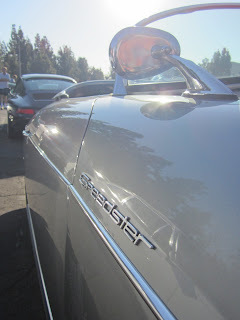 After a long day at the show I was able to go home and rest for a few hours before heading out to Woodland Hills, Ca for the August edition of Super Car Sunday. I was able to demonstrate new Golden Shine products to some of our customers and offer show specials on cool products. 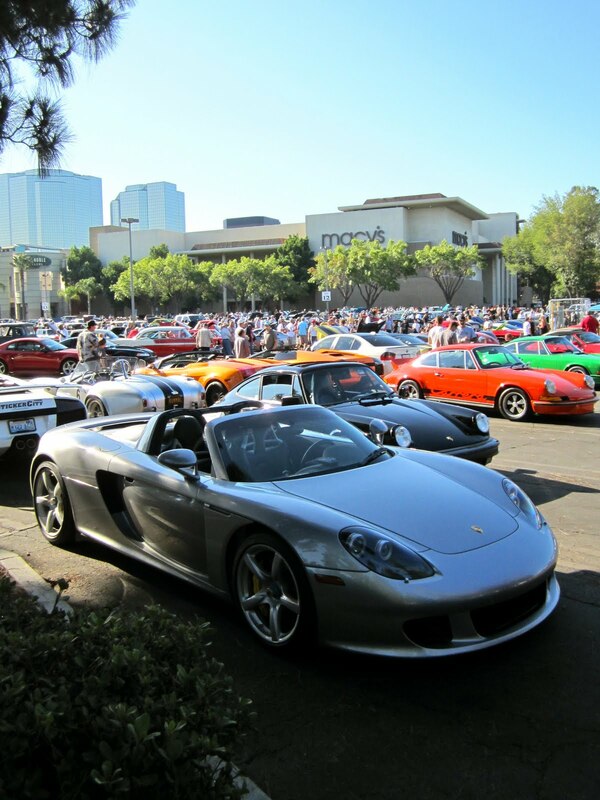 The marquee for the day was Porsche, so there were plenty of new and classic Porsche automobiles on hand. 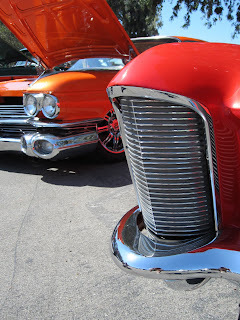 Though it was pretty hot, the show still attracted a lot of cars and people. 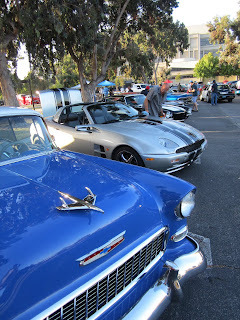 A fine example of what you can find at Super Car Sunday; three generations of Chevy Corvette cars. 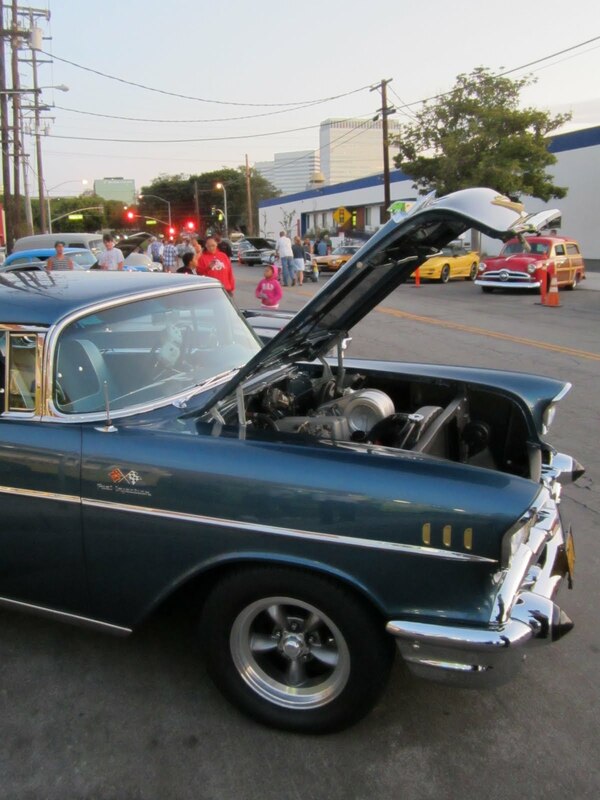 A pair of cool Chevy II's at the show. 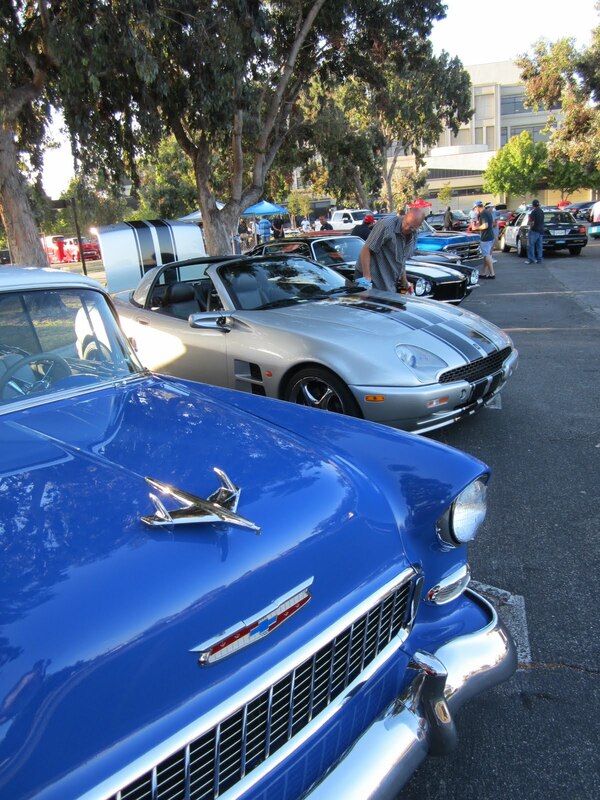 California Car Cover is always on hand at every Super Car Sunday. 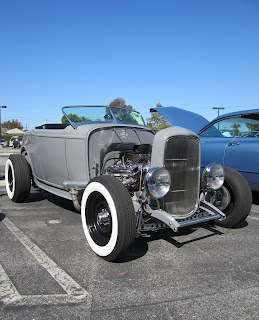 It was a great time on the last Sunday morning of the month to check out cool cars and talk shop. 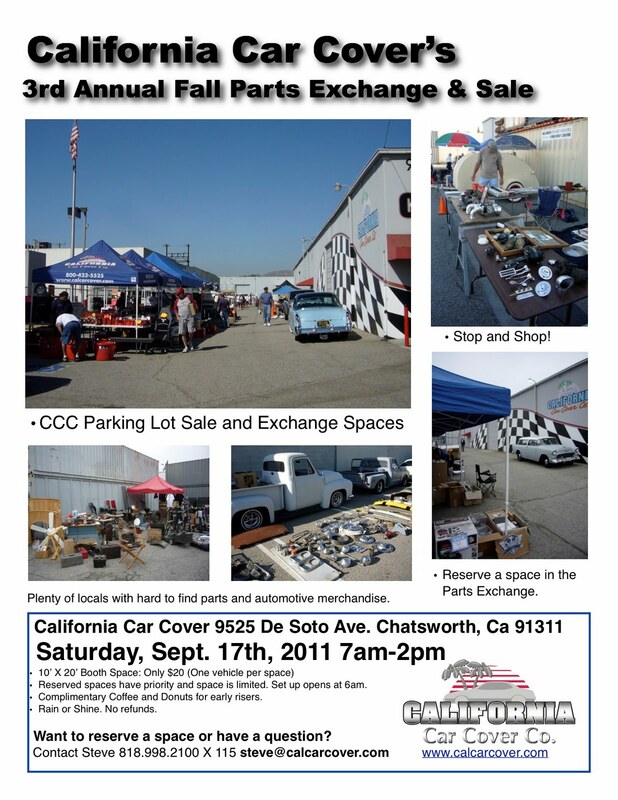 Don't forget to stop by California Car Cover on 9/17 for our 3rd Annual Parts Exchange and Parking Lot Sale. Look for our staff underneath the California Car Cover canopy at the show next month. 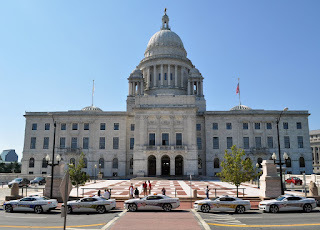 Updated on Thursday, September 8th: Thank you to Rick Rothermel on the Fueled by the Fallen crew for sending us some great photos from the trip along the east coast. Kevyn Howard and his friends at Fueled by the Fallen garnered a lot of attention from locals and armed service agents when displaying the Chevy Camaro vehicles along popular spots on the coast. 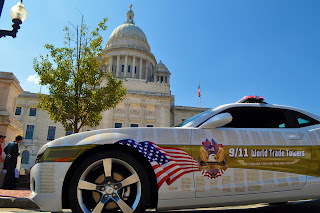 Keep tabs on where the cars will be next leading up to the 10th anniversary of 9/11 in New York City this weekend on the Fueled by the Fallen website. The above photos courtesy of Rick Rothermel and Fueled by the Fallen. 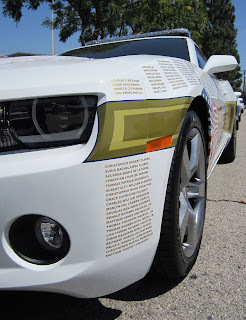 To commemorate the 10th anniversary of 9/11, Kevyn Howard put together a group of 2011 Chevy Camaros decorated in remembrance for the lives lost in 2001. 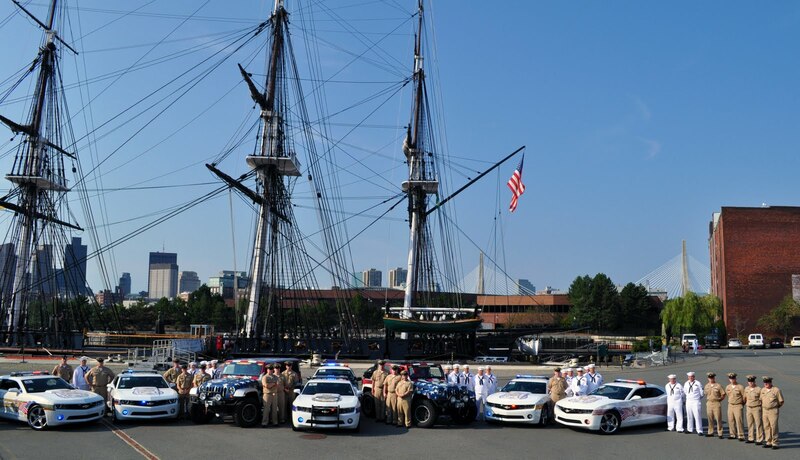 Starting today the vehicles will on a tour of the east coast, ending up in New York on the weekend of 9/11/11. 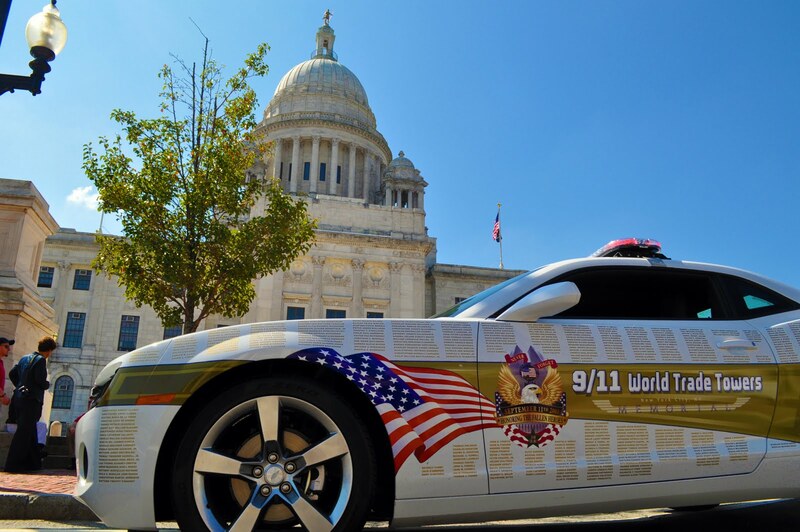 Each car features graphics and names in memory of the lives lost at the World Trade Center, Pentagon, Flight 93 and the Armed Services. The cars will be touring the east coast starting on August 25th in Washington, D.C. From there, the Chevy Camaro vehicles will visit Maryland (27th), Philadelphia (28-29th), New Jersey (30th), Connecticut (31st), Rhode Island/Maine (1st), Boston (2-3rd), and New York (4-11th). The Fueled by the Fallen website details the exact itinerary. The crew putting together the vehicles did a fantastic job and California Car Cover was glad to provide the crew with some of our Golden Shine Car Care Products to keep the cars clean while on the road. 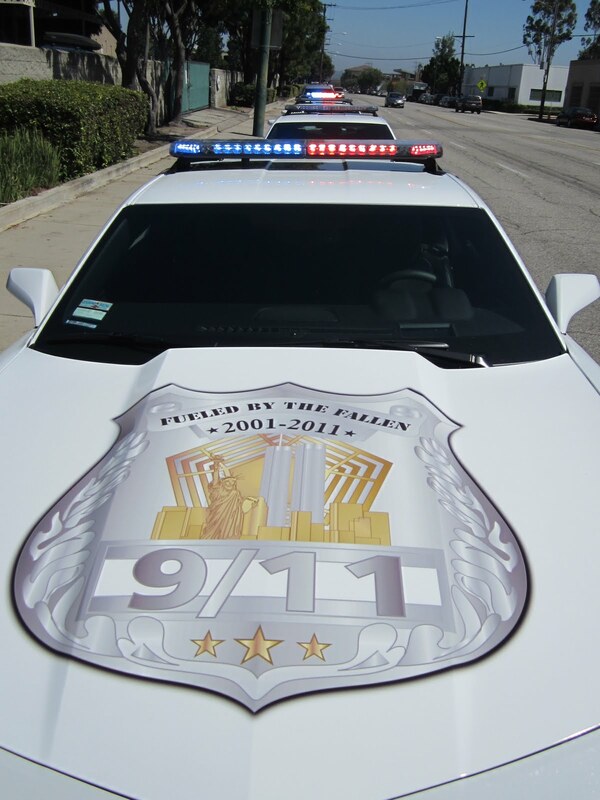 For more details on the Fueled by the Fallen, please visit the organization's website. To keep posted on other events that California Car Cover is involved with, please visit our Facebook page.